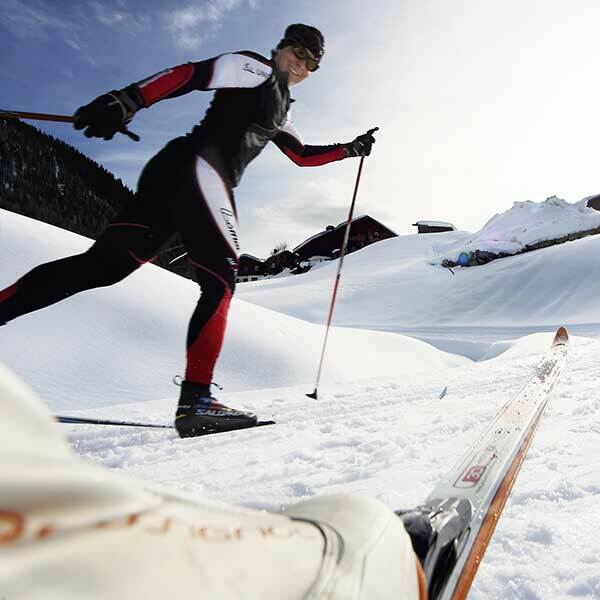 Winter sport in lovely Ötztal doesn’t only involve Alpine skiing on endless slopes. 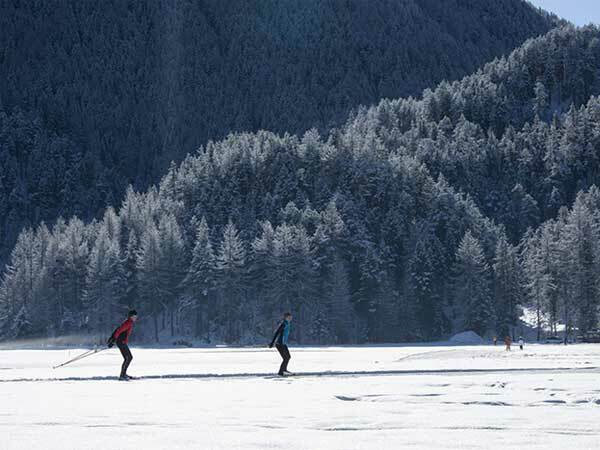 Tirol’s longest side valley also boasts some 185 kilometers of cross-country skiing tracks of all difficulty levels for classic-style Nordic skiers and skaters. 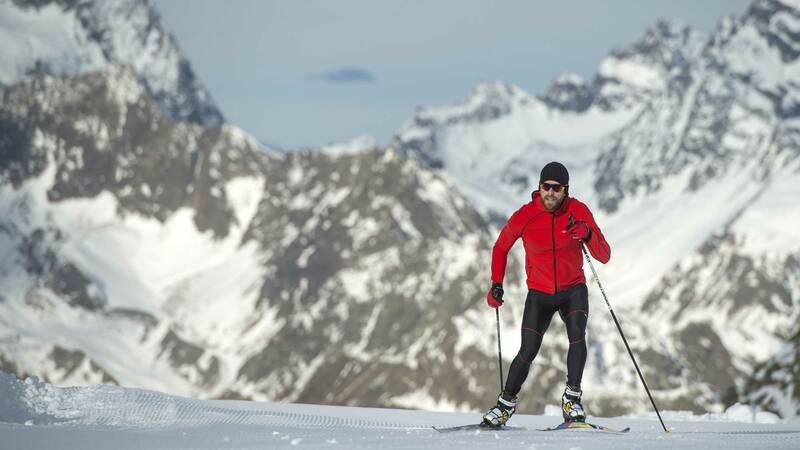 What’s best: all Nordic tracks within Ötztal are free of charge! 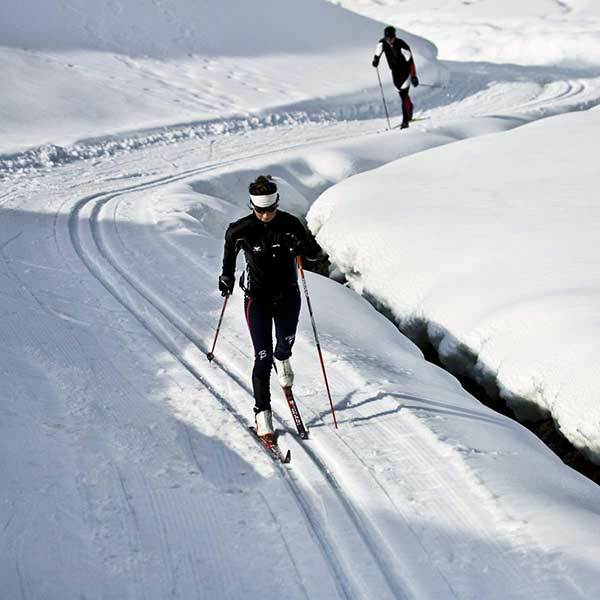 If you are getting curious now and if you still haven’t tried cross-country skiing, simply take a closer look at our theory beginner’s guide to Nordic skiing. Check out the valley’s cross-country skiing hot spots and get to know more about the three basic questions. Why don’t you come and try it for yourself on your next visit to Ötztal? The question is: classic-style or skating? The first thing to do for Nordic skiing novices: decide which cross-country skiing style they want to give a try! And there is no wrong answer to this question as both classic-style and skating style promise great fun. 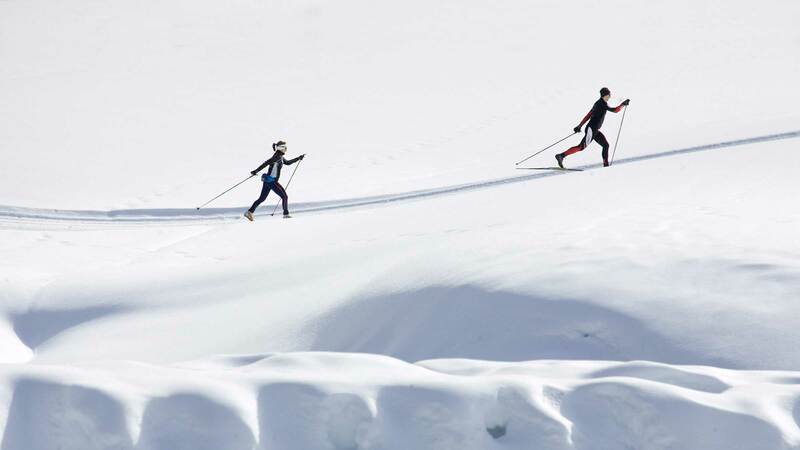 In its beginnings, cross-country skiers established the classic style in a groomed track by moving arms and legs diagonally – precise pole planting is of utmost importance. Since the skating style requires less physical balance, many beginners try the skating style first. What’s more, skating is much faster than classic-style cross-country skiing as the skis don’t stay in a groomed track but on a sometimes quite slippery snow surface. In a repeated sequence of movements the skating skier pushes the skis to the side and glides. This technique as well requires exact pole planting. Additionally, a good sense of balance and physical coordination are an absolute must – basically you are standing only on one leg. WHAT IS THE PERFECT LENGTH OF NORDIC SKIS? Choosing perfect Nordic skis, you should also consider the type of your activity (all-round or race skis) and the body weight. WHAT IS THE PERFECT LENGTH OF NORDIC POLES? The “Ochsengarten Runde” is an easy, 2.72 km long loop track traveling towards Kühtai through the picture-book winter scenery. Return on the right side of the valley. All important details on the Ochsengarten Nordic track are available HERE. 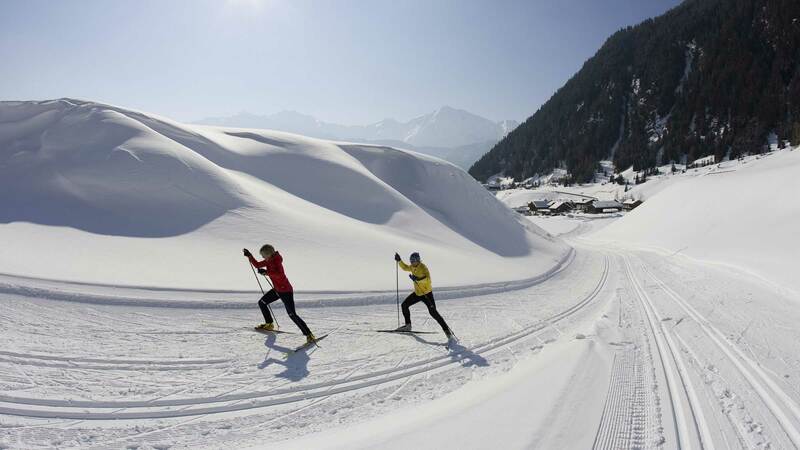 Umhausen-Niederthai is Ötztal’s undisputed cross-country skiing paradise: 12 Nordic tracks or loops of all difficulty levels await you here – plus a floodlit night track and a brand-new biathlon laser shooting range for everyone. 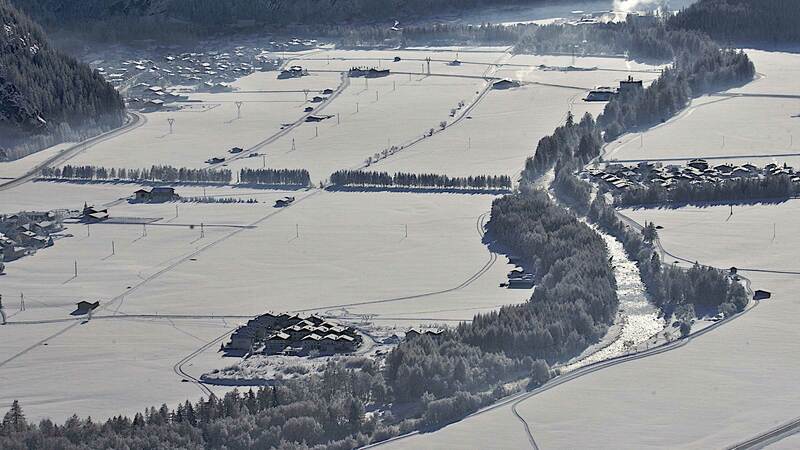 All important details on the Umhausen-Niederthai Nordic tracks are available HERE. 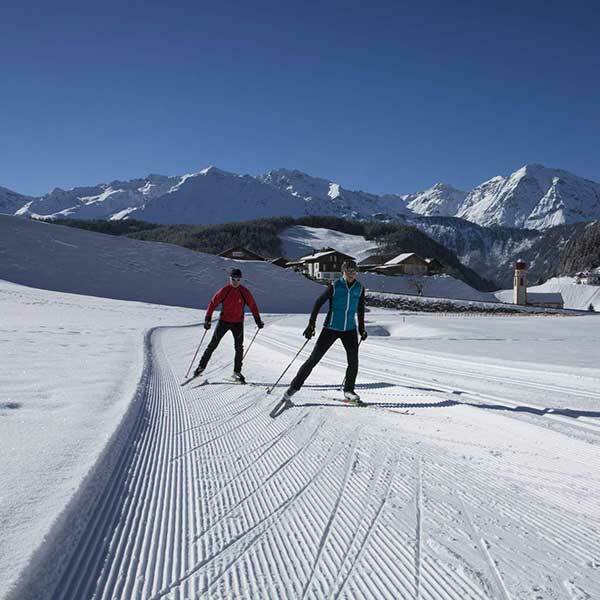 Längenfeld in central Ötztal offers a wide open basin for unlimited cross-country skiing fun: 7 tracks or loops are spread over Längenfeld and lovely Gries im Sulztal (mountain village at 6 km from the valley floor)! All important details on the Längenfeld/Gries Nordic tracks are available HERE. 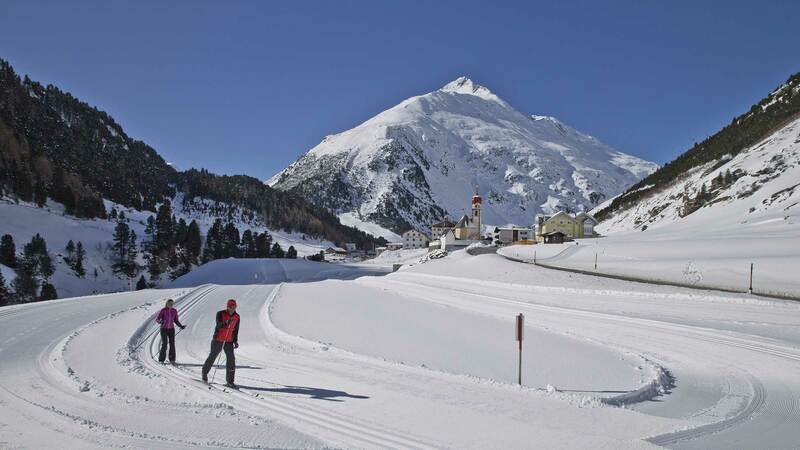 Besides endless kilometers of Alpine ski slopes, Sölden also has a nice network of classic-style and skating routes for Nordic skiing fans. All important details on the Sölden Nordic tracks are available HERE. Vent nestles in a secluded and peaceful spot at the rear end of the valley – a perfect place for magnificent cross-country skiing far away from the worries of everyday life. 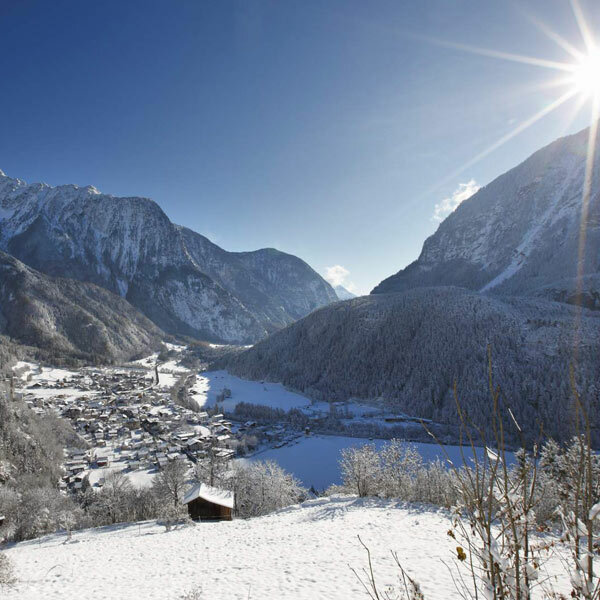 Nordic skiers will find a true heaven in this unparalleled side valley. All important details on the Vent Nordic tracks are available HERE. 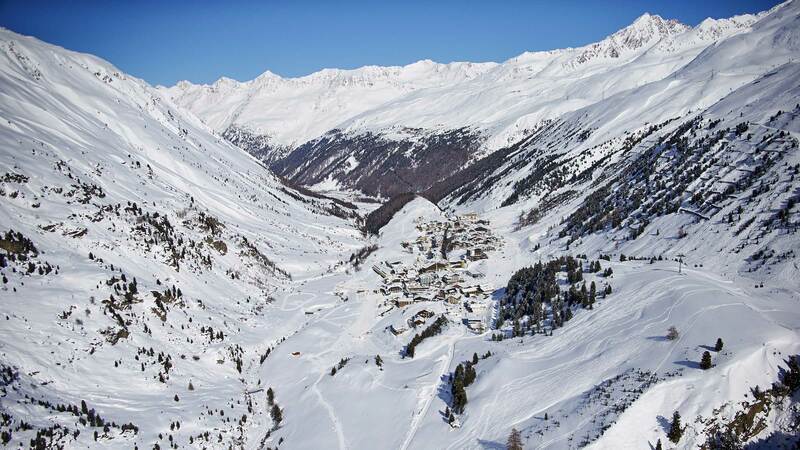 We have reached the far end of our Nordic skiing tour through Ötztal valley: Obergurgl-Hochgurgl, Europe’s highest parish village, offers 5 fabulous tracks or loops for classic-style cross-country skiers and skaters. All important details on the Obergurgl-Hochgurgl Nordic track are available HERE. Check the Nordic ski report and all currently open cross-country skiing tracks at a glance and online HERE. For a complete map of all Nordic tracks in Ötztal, filtered by difficulty level or distance/duration, simply click HERE. You still don’t have cross-country skiing gear, you want to take part in a professional lesson? HERE you will get all important details about equipment rental and Nordic skiing lessons. 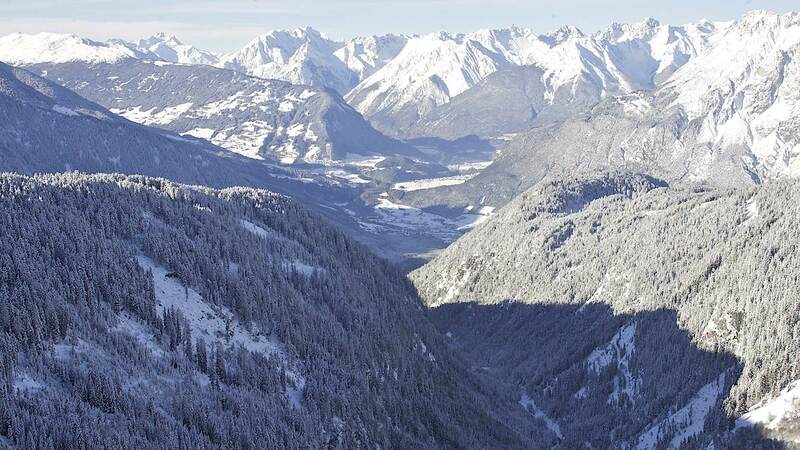 WHICH IS YOUR FAVORITE CROSS-COUNTRY SKIING TRACK IN ÖTZTAL?